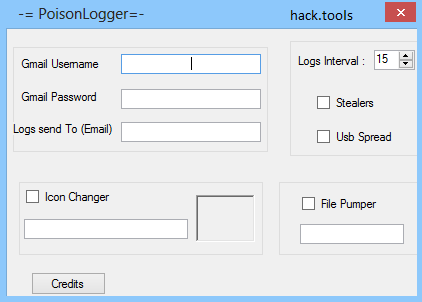 Regarding the usage of a computational device such as a PC, keyloggers are designed to monitor and basically log every keystroke entered by the user. The type of keystrokes logged and It's accuracy, depends on the tool Itself. A well-coded keylogger, will log every key pressed by the user- spacebar Inclusive and save the results Into a text file. It will also have the option to set Intervals, send the recorded logs via email or FTP and other features such as the ability to change the file size of the keylogger server with the Intention to avoid detection by antivirus software. A keylogger Is a great tool If you wish to monitor the computer activity of (for example) an untrustworthy partner or see what your underage child Is getting up to on the net. that you have the legal right to do so.